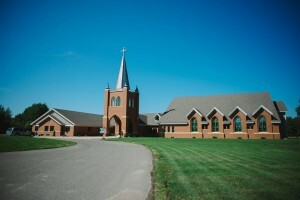 Welcome to the St. James website, we are the Roman Catholic Parish located in Aitkin, MN. 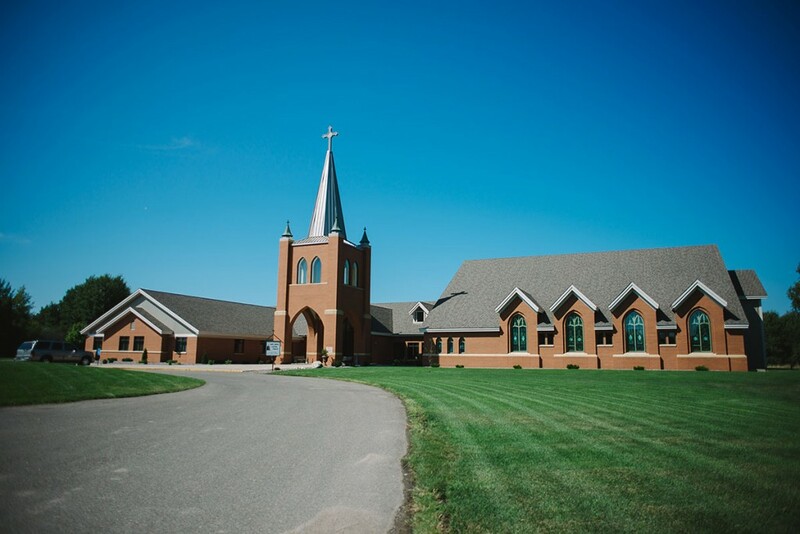 We hope you receive the information you need about our parish from our site whether you are a member here or a visitor. We the parishioners of St. James Church through our baptism in Christ, are called to be God’s people. Our mission is to respond with personal commitment to Christ, and to be united in Christian love and sacramental worship. As Catholics, it is our responsibility to make Christ’s presence more visible in the ministries of our parish, and to make His universal love more deeply known by all. Our mission is to be a Eucharistic, spirit-drive, family-centered parish.We affirm the dignity of each person, strive to heal the wounds which separate us, embrace the cause of justice, and reach out to those whose faith appears to have lapsed and to actively minister to those who seek entry into the Church. We are glad that you have looked us up and we hope you will feel free to contact us in any other way. Please share with me if you found the website helpful and offer any suggestions you may have for us.